Though based on the movie, Ferris Bueller was not a continuation of the film. Unlike the film, the series was set in Los Angeles In the pilot episode, Ferris refers to the film and expresses his displeasure of Matthew Broderick portraying him. 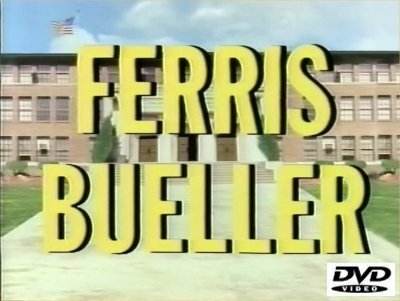 As in the film, the series focused on Ferris Bueller and his high school experiences, including dealing with his sister Jeannie, his friend Cameron, and Bueller's love interest Sloan.